Volkswagen has produced some of the best-selling vehicles of all time, including the sporty-looking Golf, with economical diesels and rapid variants like the Golf R available. While the Touareg is hugely popular car of choice for families and executives alike. No matter how far the journey or where your adventure should lead you, Volkswagen’s fleet offers a vehicle suited to every possible requirement. 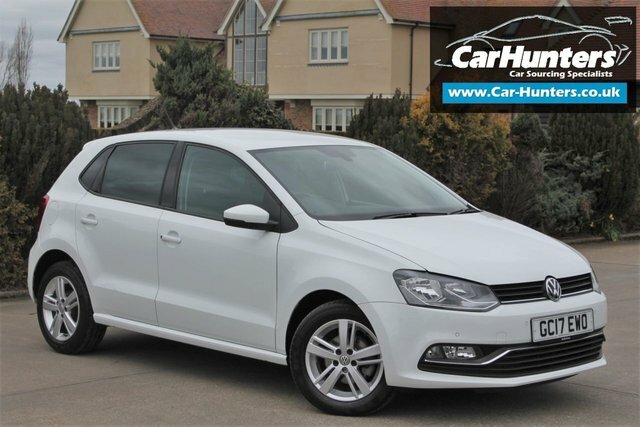 You will find every used Volkswagen car that we have in stock listed on our website. 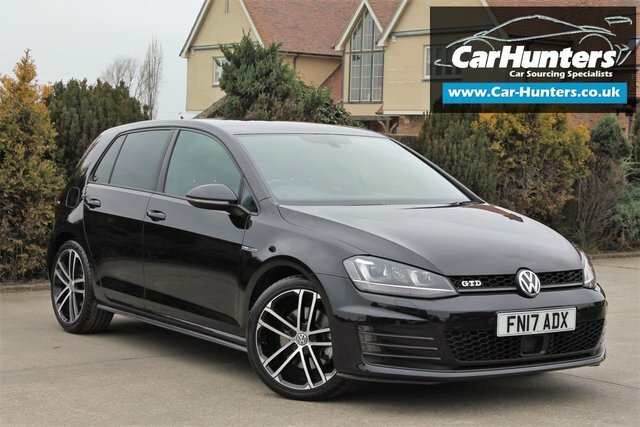 Alternatively, Car Hunters is based in Chelmsford, Essex, if you would like to explore our collection of high-quality used Volkswagen cars in person.